When Biscuit is not busy racing he is busy building! He loves to build new and exciting structures in the bottom of the sea with his friends! 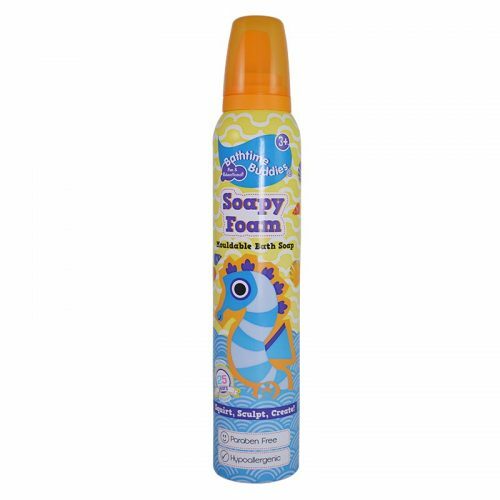 Why not see what you can build in the bath using the Bathtime Buddies Soapy Foam!